Our services cover the whole lower island. With over 10 years experience, we know how to recycle, resell, donate and dispose of anything! If you don’t see a service that you’re looking for, give us a call! We tackle jobs of all sizes, for residential and business clients throughout the Greater Victoria area, the Peninsula, the Gulf Islands, and communities all the way to Duncan. We can also estimate additional travel fees if you’re outside our regular service area. 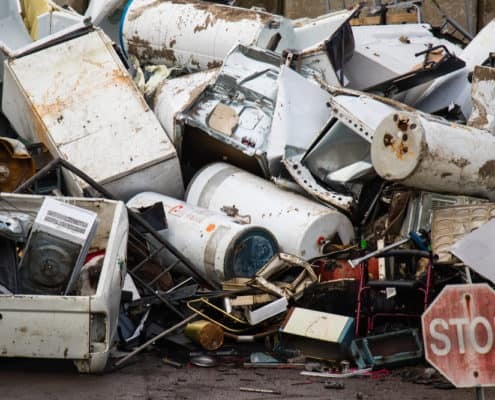 Controlled and hazardous wastes are among the most difficult materials for people to deal with on their own. Safety is paramount—for you, your neighbours and the environment. That’s why it’s best to hire a professional. 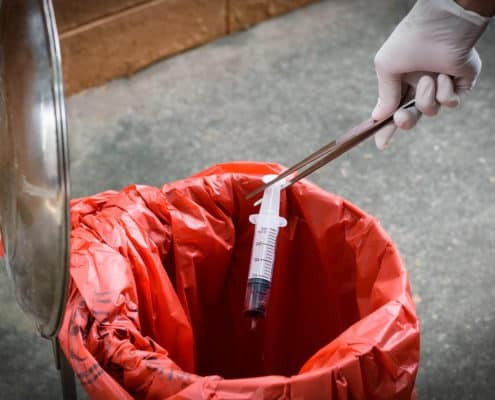 We identify, sort and dispose of all kinds of controlled and hazardous substances generated by projects like home renovations, small demolitions, bedbug infestations, landscaping projects and garage clean outs. We’ll ensure all items are safely disposed of, with the proper permits wherever necessary. We believe that in every junk pile, only a small amount of refuse belongs in the landfill. That’s why we approach every job with an attitude of recycle first, toss only when necessary. 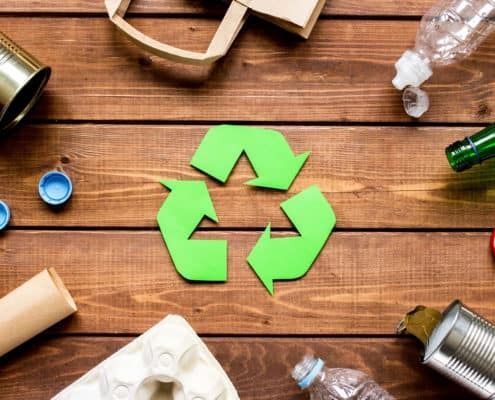 Our recycling expertise extends from old appliances and furniture to household chemicals and batteries. We’ll sort everything as we load, and deliver all materials to the proper recycling facilities with quick efficiency. 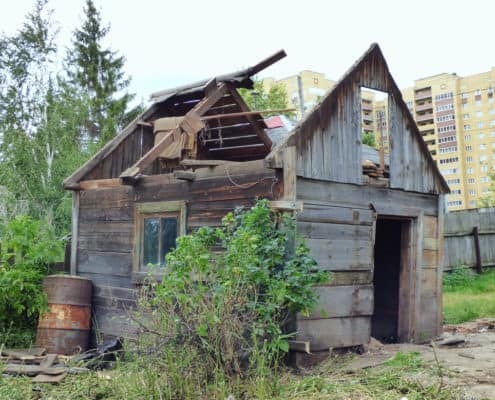 What to do with that old garden shed and rotten fencing? Give us a call. We handle projects like playground equipment tear downs, the removal of old decks / patios, and many other small demolitions. We’ll also haul away all the resulting refuse for safe disposal. The only thing you’ll be left with is a clean site! 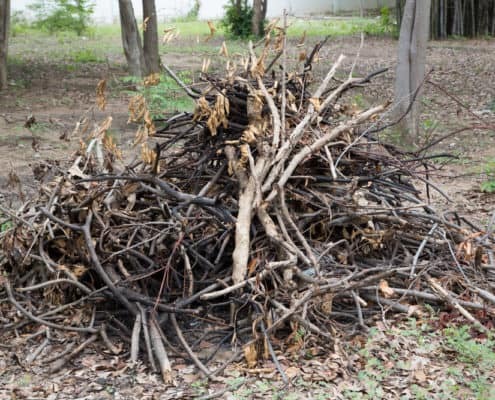 From major landscaping projects to seasonal garden clean ups, give us a call for yard waste removal any time of year. We know exactly what organics are compostable, and what to do with the rest. We’ll sort your garden waste for you and make sure as much as possible eventually gets turned back into soil. We handle all commercial junk hauling and removal jobs, including garbage enclosure clean ups, multi-unit bedbug infestations, office moves, rental property management, and construction waste removal. We value our commercial clients, and are pleased to offer emergency services and rate discounts as part of our commitment to helping your business operate smoothly! 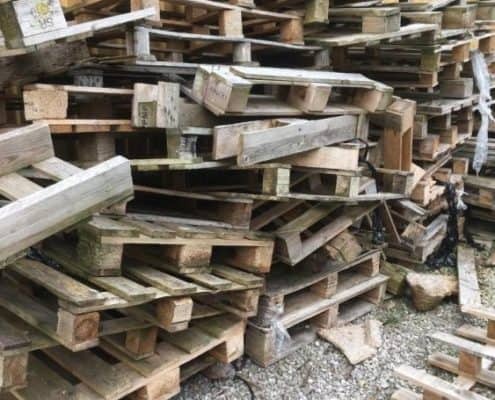 Wood shipping pallets are awkward and bulky to deal with; and can quickly pile up in stock rooms or alleyways, posing a fire hazard and restricted access to your business. If this is your experience, why not give us a call? We’ll remove them for you quickly and ensure they are recycled. We also offer discounted rates for regularly scheduled pallet pick ups. 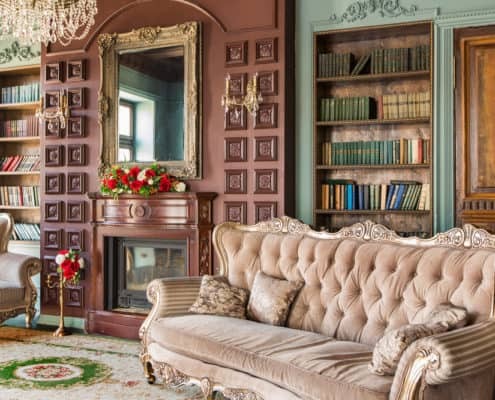 Our compassionate approach and expertise make us the best choice for estate clean outs and downsizing. Managing someone else’s estate can be stressful and labour intensive at an already difficult time. Let us handle the work for you. We’ll resell valuable items, donate anything usable, recycle as much as possible, and leave the estate empty and ready for the next steps. We are always happy to discuss ways to tailor our services to make things as easy as possible for you. 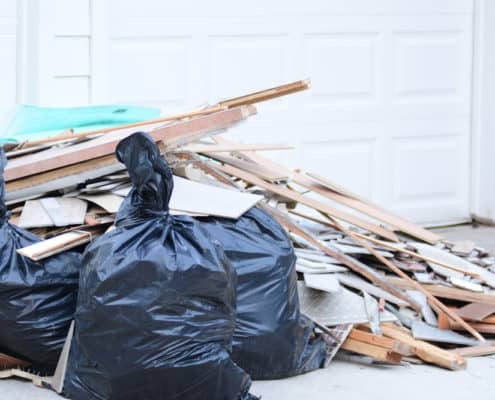 With over a decade of experience in the junk removal industry, we can spot overlooked items that have value, and sell them on your behalf—in fact, that’s one of our specialties! 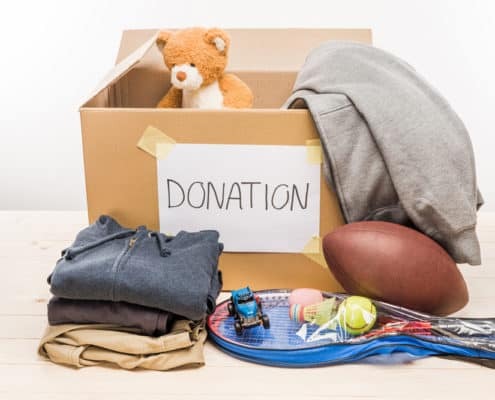 We also sort reusable items for you and donate them to local charities to benefit our community. These services translate into significant savings on your junk hauling costs and protect your valuable time.